In the 2006 World Cup final in Berlin on July 9, 2006, with France and Italy locked at 1-1 in extra time, the great Zinedine Zidane — playing in his last-ever match as a player — wandered past Azzurri defender Marco Materazzi. Amid the din of a tense Olympiastadion, thousands in Berlin and millions worldwide watched on as the Frenchman exchanged words with the Italian. Time seemed to freeze as Zidane held his opponent's gaze, locked, loaded, and unleashed an extraordinary headbutt straight into Materazzi's sternum. It earned Zidane — one of the most decorated players of his time and a god among Les Bleus and Real Madrid fans alike — a red card as he marched furiously past the World Cup trophy, an ignomous end to his playing career. What was said between the two? Rumours and allegations of a slur against Zidane's sister have long since done the rounds as football fans speculated what could prompt such an incredibly volatile reaction. As fate would have it, the incident involved both goal-scorers in the 1-1 draw. Zidane scored the opener with an audacious penalty kick that went in off the crossbar, before Materazzi equalised with a thumping header (ironic?) from a corner. Italy, which had beaten the Socceroos in the round of 16, went on to win the final 5-3 on penalties to clinch a fourth World Cup title. 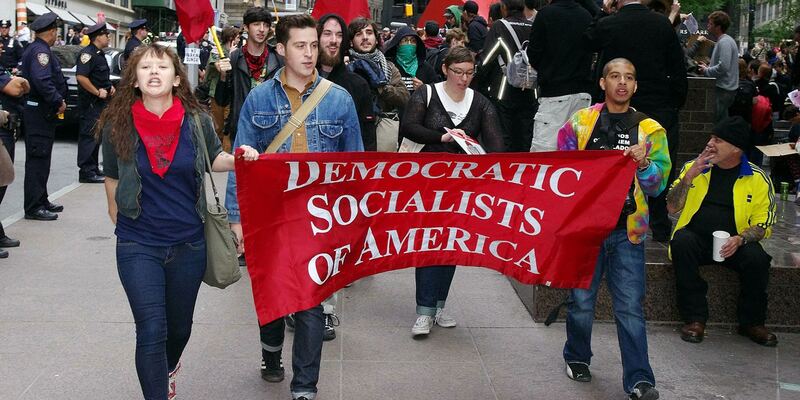 Is Socialism on the Rise in America? 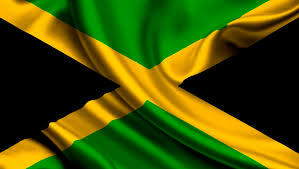 Major roar within the Jamaican 2018 Women's Bobsled Team. Why is Etana getting a handout from Jamaica?